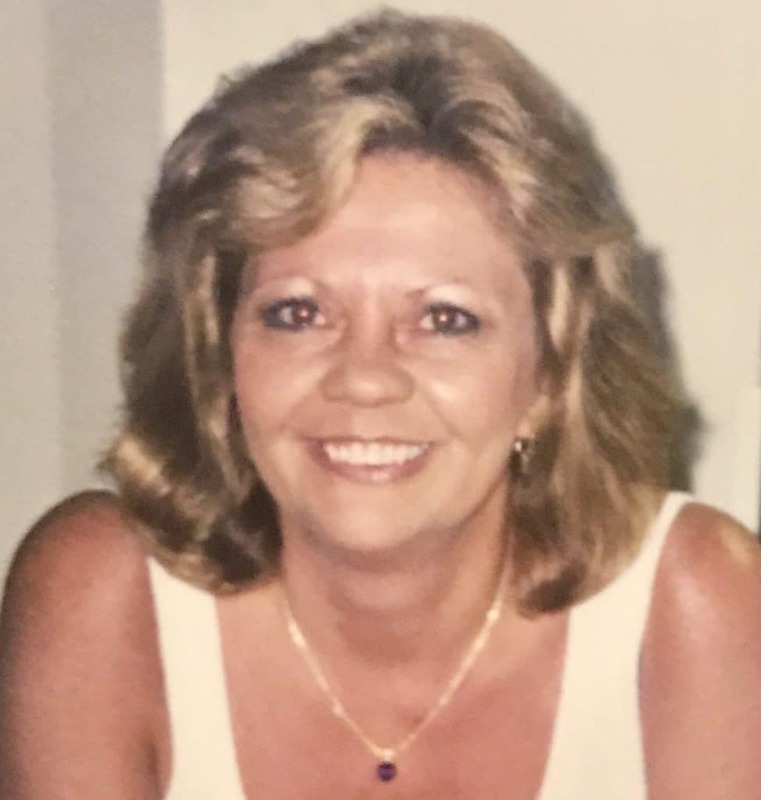 Vicki Lynn Basile, age 66, of Duluth, Georgia, our Mother and Best Friend, passed away into the Heavens on March 26, 2019. Vicki was born on February 1, 1953 in Vineland, New Jersey. She was the first of four children to be born to MaryAnn & Lynn Kouhoupt. She graduated from Vineland High School in 1971 and was an exemplary student, favoring Math & Science. She enjoyed gymnastics and playing softball . At the age of 14, she joined the Civil Air Patrol where she learned teamwork while doing search and rescue missions at Fort Dix. She also volunteered at the Red Cross, was a Candy Striper at Newcomb Hospital, and later became a Sunday school teacher at our church. Growing up she loved to fly in her Dad’s airplane. He would often take her up and fly over nearby fields and occasionally even to the Jersey Shore. She also loved playing Hide & Go Seek, playing outdoors and shopping with her Mom on Saturdays. Vicki loved the boardwalk and the beach along the Jersey Shore, especially Ocean City, where she had spent many summers gathering childhood memories that stayed clear and dear to her heart. She was sure to pass along those same experiences to her children. Vicki was married to the late Joseph Basile and had two children, Brian and Lynette. She was a loving, patient and sentimental mother who always lead by example. She was a honest and selfless woman of God, who loved and lived for Jesus and for her close friends and family. She was everyone’s best friend and confidant, always inspiring others to be their best self. Her unconditional love and confidence in others made them stronger, and they became better people for it. Vicki loved her flower garden, keeping up with her yard and tending to “her” birds that would faithfully visit everyday. She also cherished spending time with her grandchildren and great-grandchildren. She would play games, read stories, watch movies and do crafts with them. They all loved it when she would make them fluffernutters, a special treat only from her. Vicki is preceded in death by her parents Mary Anna and Lynn Kouhoupt; and her fiancé of 10 years, Jack Young. She is survived by her daughter Lynette Podolak; her son, Brian Basile; sisters Karen Andruska and Julie Howard; brother, John Kouhoupt; grandchildren, Amber, Zachary, Rachel, John and Drew; and great-grandchildren, Joseph and Adrian Garcia. A memorial service is being held on Sunday, April 14, 2019 at 4 pm at Tim Stewart Funeral Home, 300 Simonton Road, SW, Lawrenceville, GA 30046. The family is being assisted by Georgia Cremation, 3570 Buford Hwy #202, Duluth, GA 30096. The family invites you to leave a message of condolence or share a sweet memory of Vicki Lynn Basile below. My sincere condolences to Vicki’s family. She was a friend in high school. She was sweet, friendly and always had a smile for everyone. May she rest in peace.